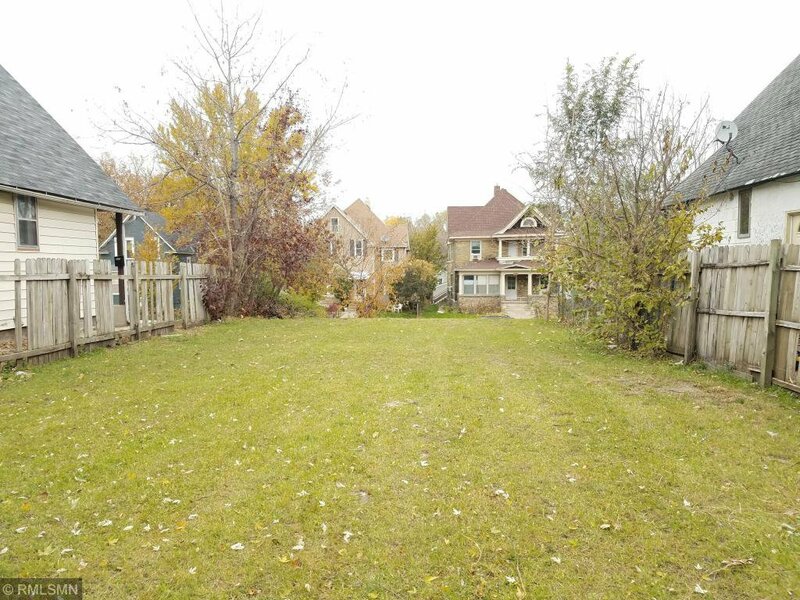 Prime vacant lot to build a new home in St. Paul! Buyer to assume any liens or assessments. Listing courtesy of Tangletown Realty.